American Hero, Byron L. Kennedy. 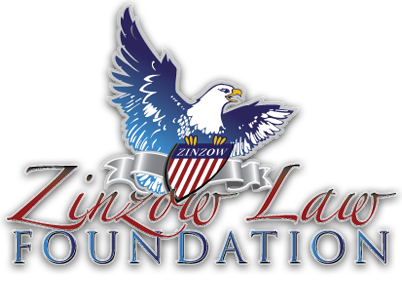 Mr. Kennedy is the Maternal Grandfather of the Zinzow Law Foundation CPA, Harry Rabb. 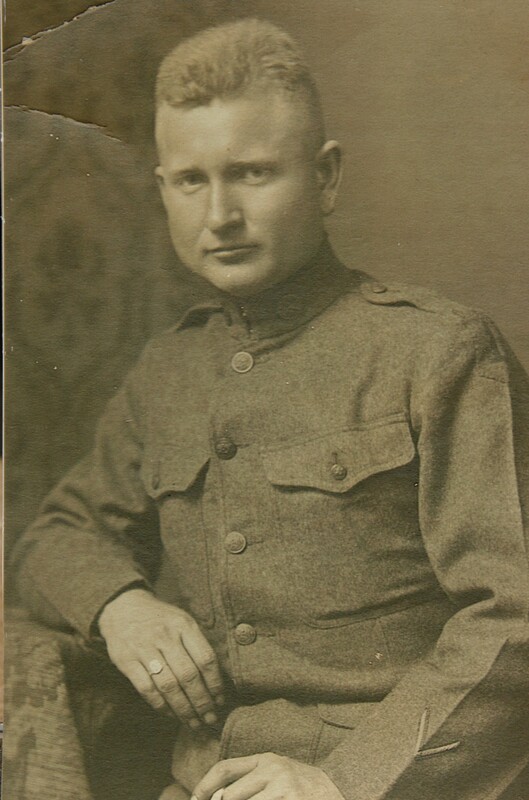 Private 1st Class Byron Kennedy enlisted in the United States Army on August 26th, 1918 where he honorably served as a Medic and Ambulance Driver with the American Expeditionary Forces in WW1. PFC Kennedy courageously served on the front lines from October 27, 1918 – September 8, 1919 at which time he was honorably discharged. In World War I, American Army forces were issued and required to wear leggings. During PFC Kennedy’s service at the front and in support, his leggings would get wet and then freeze to his legs. During one of those episodes, he had to remove his leggings and boots because it was suspected he had trench foot. It was at this time that he learned most of the skin on both of his ankles was ripped loose. He carried those scars for the rest of his life as a reminder of the struggles and sacrifices he and his fellow military comrades made in the fight for Freedom. After his service, PFC Kennedy became a pharmacist, in the truest sense of the word. He made the medications which the doctors prescribed in his own pharmacy. Mr. Rabb remembers as a child visiting his grandfather’s pharmacy in Jacksonville, Florida and looking on, in wonderment, at his work and his skills. PFC Kennedy was born in Aiken, South Carolina on December 14, 1895. After the war, he moved to Columbus, Georgia where he met Mr. Rabb’s grandmother, Faye Wages, in church. He said, “that was where you met girls.” Ultimately, they relocated to Jacksonville, established his pharmacy practice, raised three children through the Great Depression and World War II, and where he died in May of 1980. Mr. Kennedy continues to be an inspiration to Mr. Rabb and all who knew him.